Henri Nouwen once asked Mother Teresa for spiritual direction. Spend one hour each day in adoration of your Lord, she said, and never do anything you know is wrong. Follow this, and you’ll be fine. Such simple yet profound advice. Worship is the act of the abandoned heart adoring its God. It is the union that we crave. Few of us experience anything like this on a regular basis, let alone for an hour each day. But it is what we need. Desperately. Simply showing up on Sunday is not even close to worship. Neither does singing songs with religious content pass for worship. What counts is the posture of the soul involved, the open heart pouring forth its love toward God and communing with him. It is a question of desire. I spent a year in the Psalms at the same time I was resting from the duty of Sunday morning. I wasn’t studying them with my head; I was praying them from my heart. It gave me a voice for the cry of my soul—the anguish, the weariness, the joy, the sorrow. It’s all there. What is remarkable is that no matter where the poet begins, he almost always ends in worship. This is no coincidence. It is where our journey must lead us. 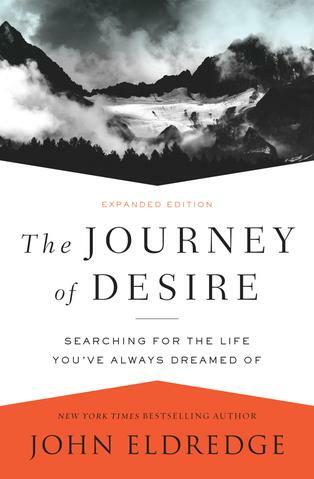 In the most often quoted phrase from Augustine, he says, “Our hearts are restless until they find their rest in Thee.” He is referring to desire. Our only hope for rest from the incessant craving of our desire is in God, and us united to him. The full union, of course, is coming. We rehearse for the wedding now through worship.